You better sit down for this news. 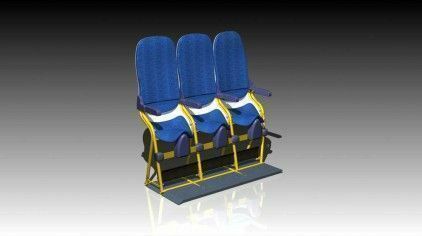 A standup seat has been introduced at the Aircraft Interiors Expo Americas 2010 underway in Long Beach, California. Yes, they’ve done it. 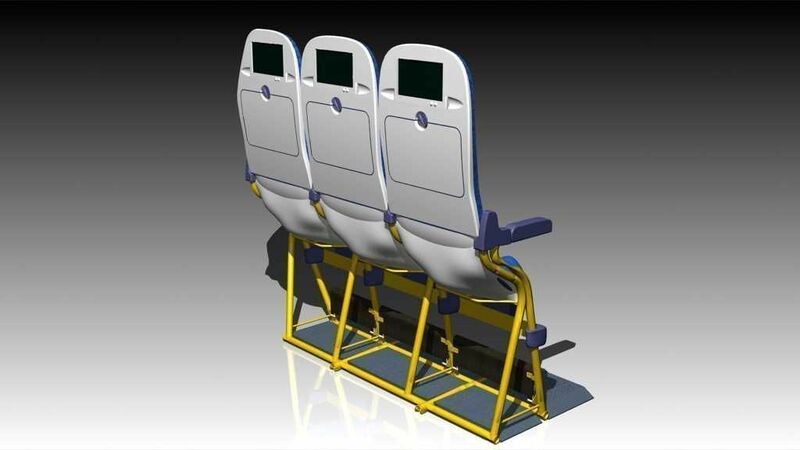 AvionInteriors, an aircraft interior design firm based in Latina, Italy unveiled a standup seat prototype, marketing their Skyrider as an “ultra high-density” seat that takes less floorspace on aircraft than conventional seating. Noted in a report from Travel Weekly — American carriers are very interested. Low fare passengers will be happy to know that there’s a fold up shelf for that one very tiny carry-on that they will be allowed. Our bets are on Ryanair and Spirit Air to bring these to market. Now, who’s going to book it first?